That&apos;s a good question. Officially, it&apos;s a non-profit farm, garden, and museum complex. But it&apos;s also a 3D movie theater, a golf course, a spa, a shopping destination, and so much more. Essentially, it&apos;s an endlessly entertaining place with indoor and outdoor fun for everyone. Located halfway between Salt Lake and Provo, Thanksgiving Point is a popular place for families to spend the day. 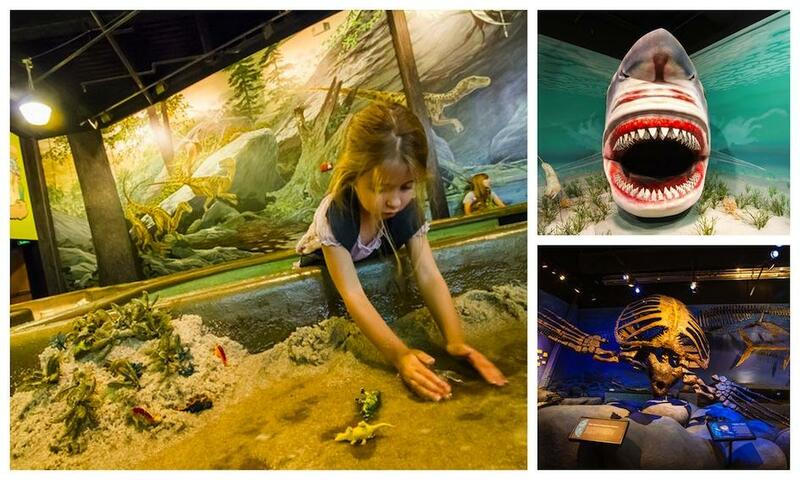 The Museum of Ancient Life features 60 complete dinosaur skeletons and over 50 hands-on exhibits that will immerse you in pre-historic paleontology. 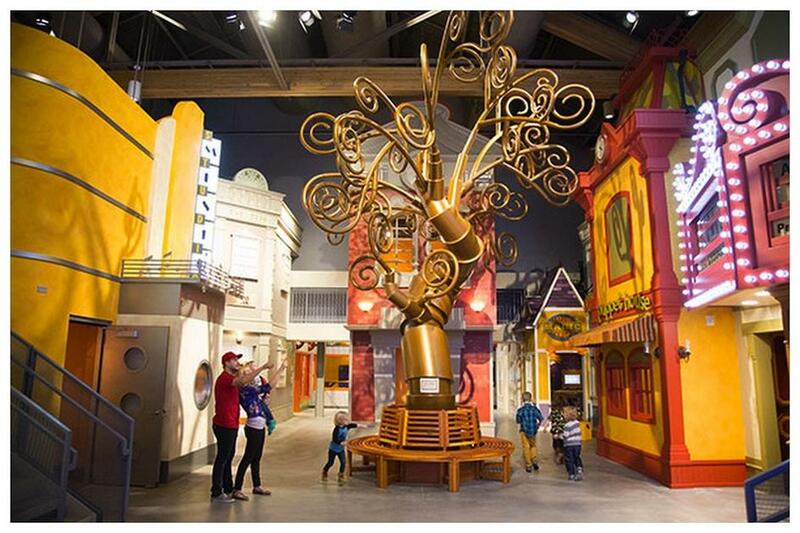 The Museum of Natural Curiosity features over 400 interactive experiences, including Rainforest, Exploratorium, Water Works, and Discovery Garden. There&apos;s also a High Ropes Course and a Trading Post, where you can trade in treasures you&apos;ve found outside for cool prizes. The possibilities for fun and learning are endless. The 55-acre Thanksgiving Point Gardens are a sight to behold, featuring the largest man-made waterfall in the Western Hemisphere, an incredible annual tulip festival, and gorgeous flora for days. Meet cows, goats, horses, pigs, and even alpacas and peacocks. 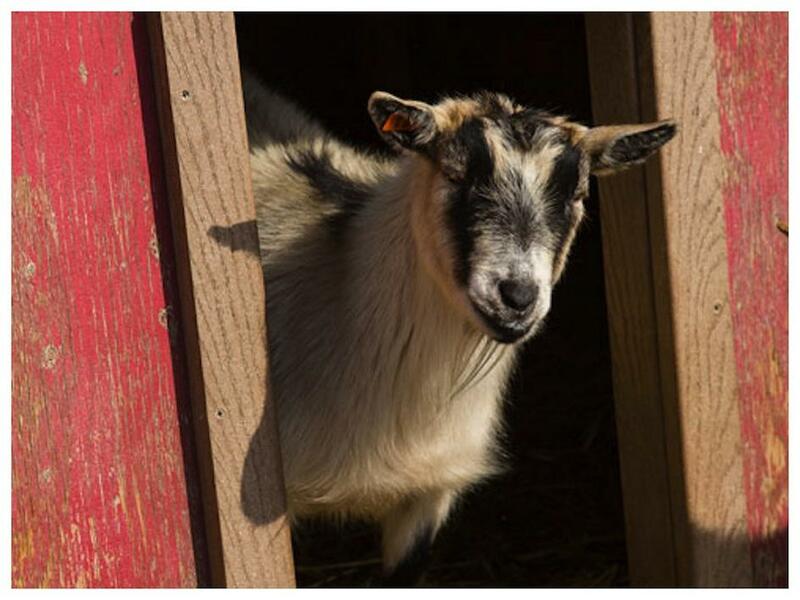 Watch a cow milking, ride a pony, and, in the spring, see baby chicks and bunnies. This championship-caliber, 200+ acre course surrounds the Gardens, offers stunning mountain views, and delivers a truly unique golfing experience. A spa, a salon, and a Bikram yoga studio await you in this relaxing and rejuvenating space. The Mammoth Screen Theater is the place to go for jaw-dropping 3D movies about science, technology, and the natural world. National Geographic gave this Theater its official stamp of approval. The Harvest Restaurant is classy and charming, with a full menu of entrees, salads, soups, and desserts. The Tower Deli is more on the casual side, but offers everything a hungry family could want—including breakfast. The Expedition Cafe, located in The Museum of Ancient Life, offers sandwiches, salads, soups, and more, with fun dino-themed names. The Trellis Cafe is open during the Gardens season and offers artful sandwiches and plenty of ambiance. Fraiche, located in the Brick Canvas building, is the perfect spot to stop for healthy snacks and smoothies. The Hall of Fame Grill overlooks the golf course and offers breakfast, lunch, and dinner. 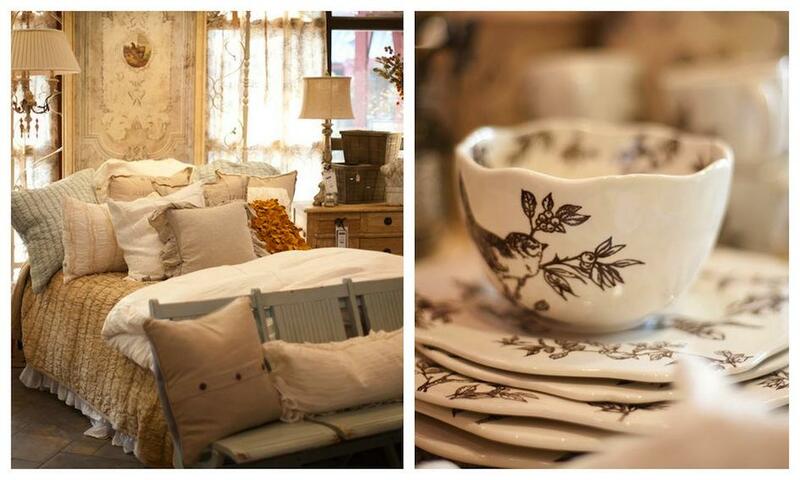 The Thanksgiving Point Emporium is one of the largest home and furniture stores in the valley, and it carries wares in a variety of styles. Browse everything from lamps, rugs, and mirrors to sofas and bedframes. You&apos;ll even find wearables such as dreamy scarfs and colorful flats. The Findings Gift Shop is full of jewelry, books, toys, fossils, and more, just waiting for you to discover. The Shop at the Gardens is the place to stop for postcards, clothing, sundries, and treats-to-go. The Garden Path Greenhouse is a must-visit for those who want to take home a piece of the Gardens. Here you&apos;ll find hanging baskets, beautiful plants, and garden decor. The Farm Country Gift Shop stocks cowboy hats, plush farm animals, and similar necessities for young cowpokes and farmers. From the Tulip Festival Half Marathon to art, gardening, and fitness classes to youth camps and workshops, there are plenty of special events happening at Thanksgiving Point year round. Thanksgiving Point is also available for weddings, corporate events, parties, and more. 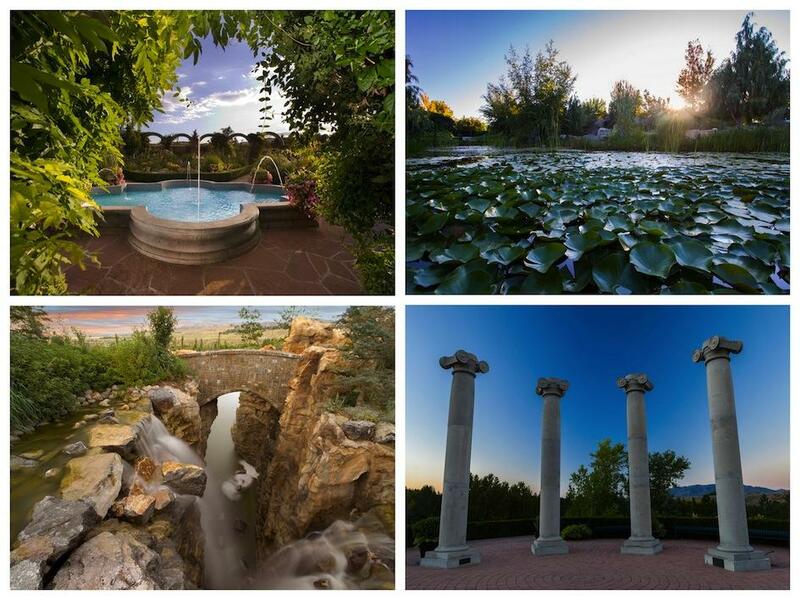 Admission to The Museum of Ancient Wonders and Thanksgiving Point Gardens is available as part of the Visit Salt Lake Connect Pass, which saves you up to 57% on regular admission prices to 15 of Salt Lake&apos;s most fun and fascinating attractions. Learn more about the Connect Pass here. 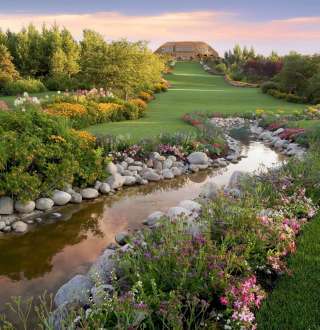 The 55-acre Thanksgiving Point Gardens are sight to behold, featuring the largest man-made waterfall in the Western Hemisphere, an incredible annual tulip festival, and gorgeous flora for days.